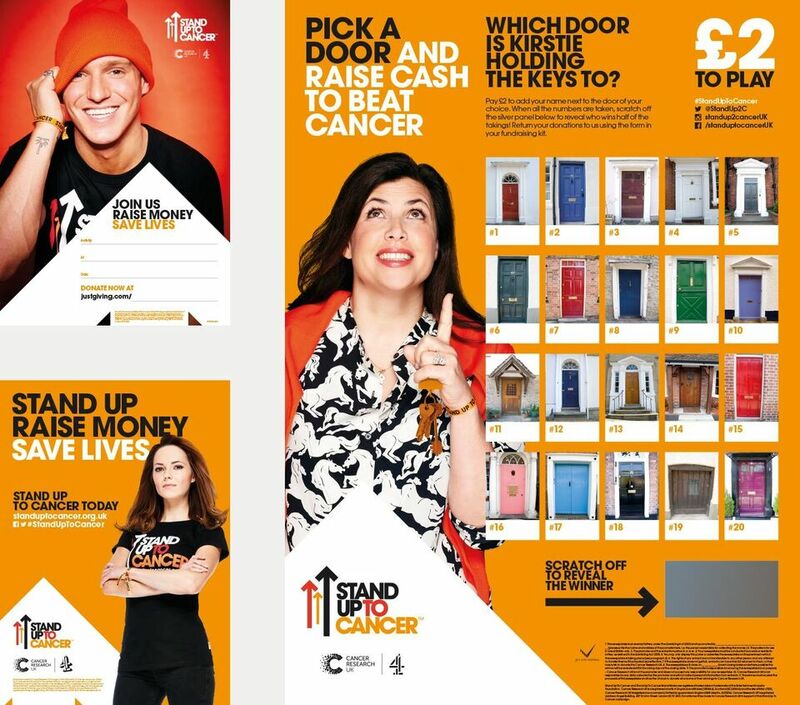 Developing a set of branded mass fundraising tools and materials. 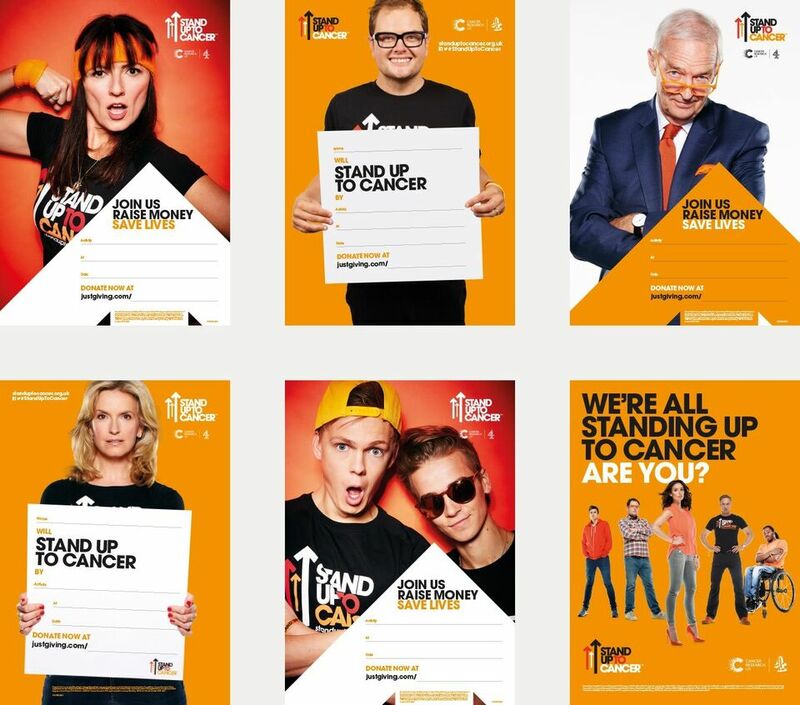 We were commissioned by the Stand Up To Cancer team to design and manage the production of their mass fundraising kit. 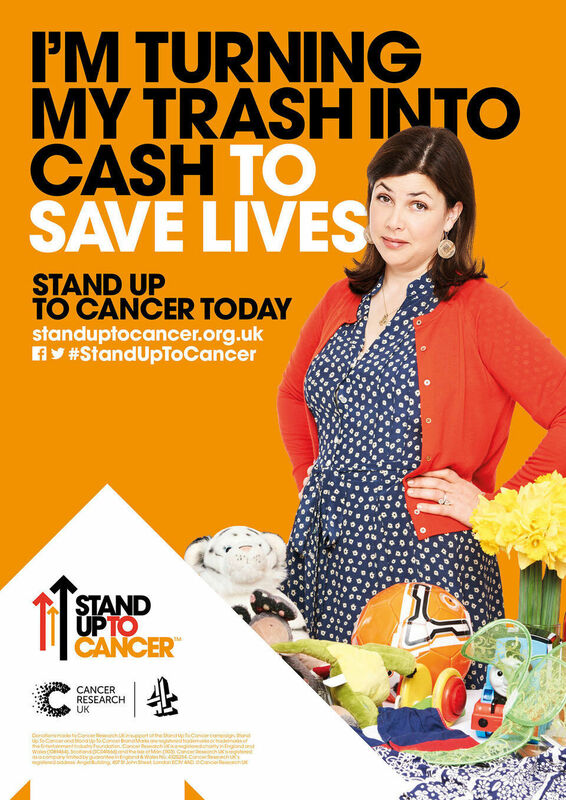 The creative made use of their distinctive tone of voice and visual style as well as their A-list celebrity support. 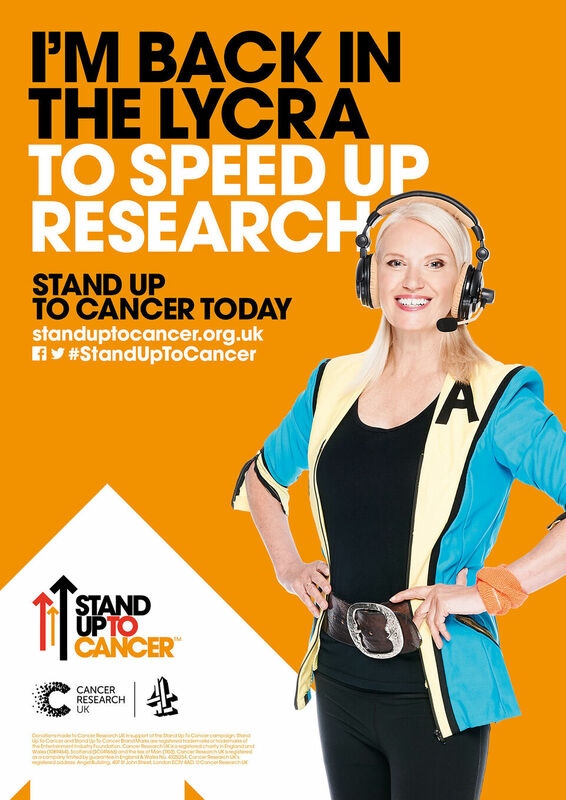 The final pack included posters, collection bag, brochure, sponsorship forms, cover letters, a branded envelope and stickers. The team at William Joseph met our demanding deadlines with enthusiasm and we were very happy with the outcome.